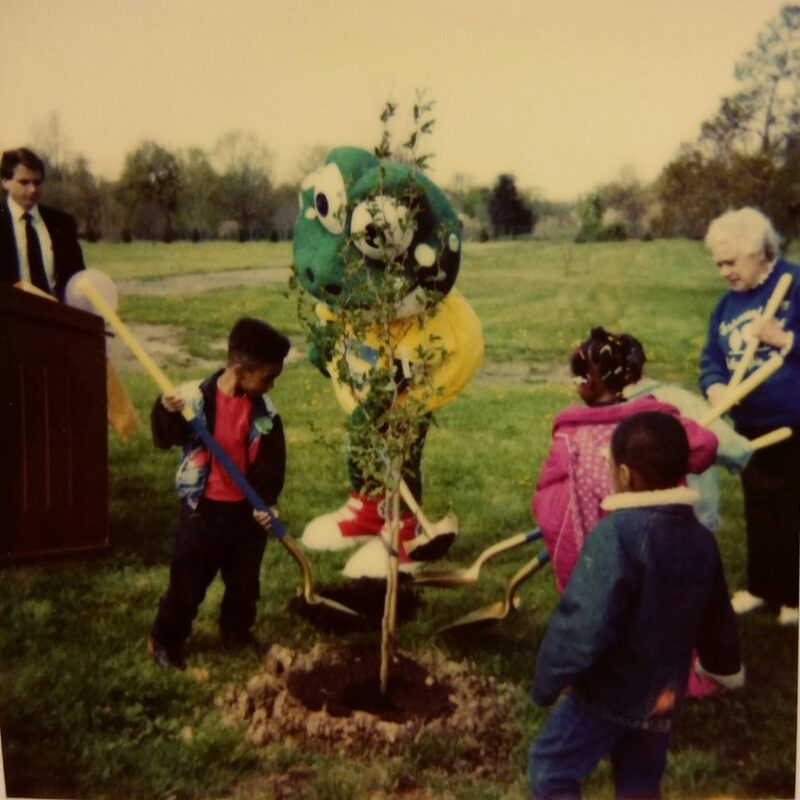 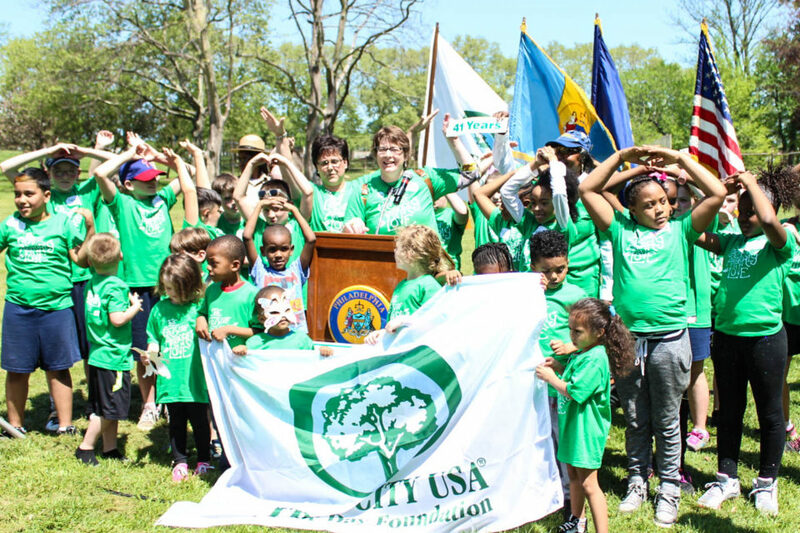 Mayor Jim Kenney proclaimed Friday April 28th, 2017 to be Arbor Day in the City of Philadelphia. 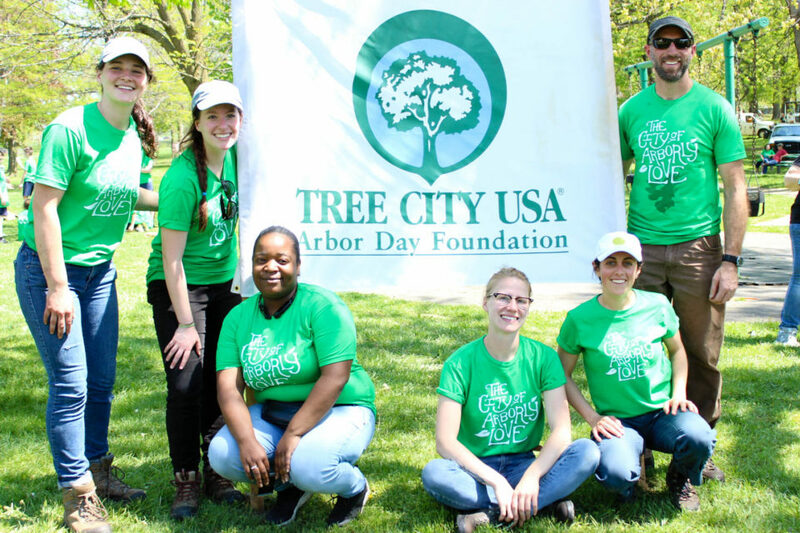 Philadelphia Parks and Recreation, Fairmount Park Conservancy and TD Bank partnered with local and national organizations to celebrate urban trees on Arbor Day at Philadelphia’s historic Wissinoming Park. 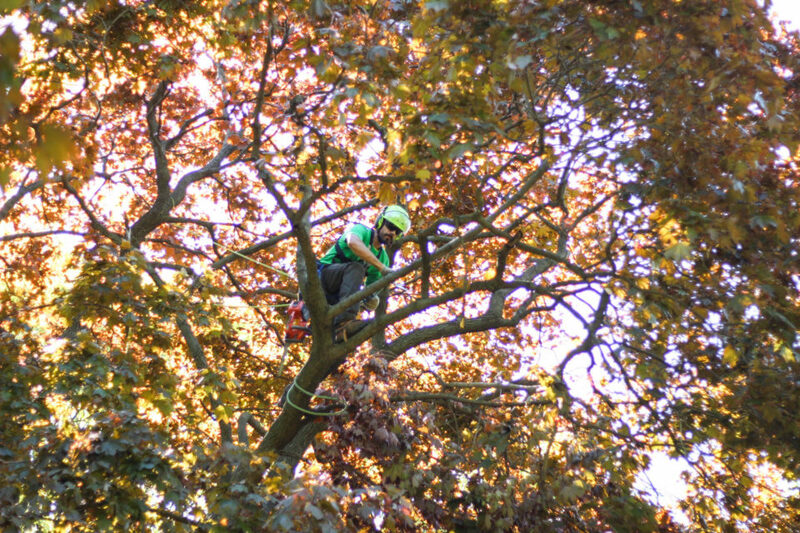 Dozens of arborists from Philadelphia Parks & Recreation, Bartlett Tree Experts, and the Pennsylvania Delaware Chapter of the International Society of Arboriculture climbed and pruned the many large trees in the 42 acre park. 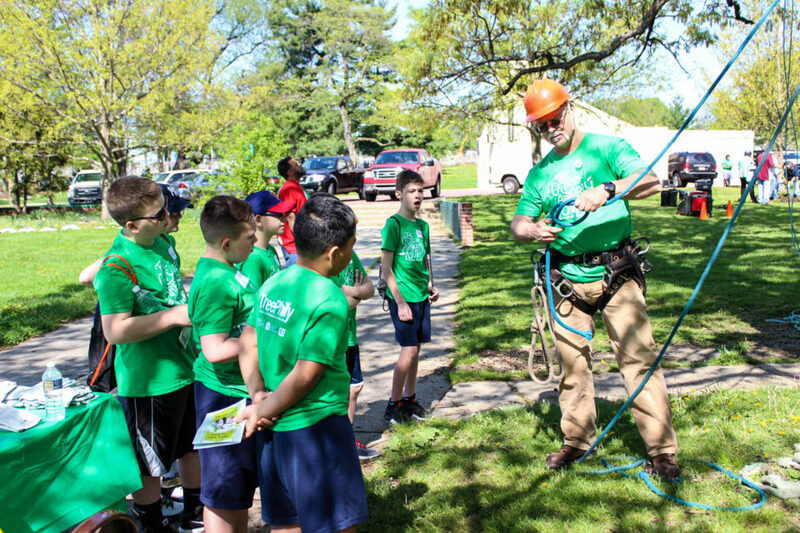 Volunteers from TreePhilly’s sponsor TD Bank helped to water and care for newly planted trees, and local school students participated in many fun activities to learn about tree care and tree identification.